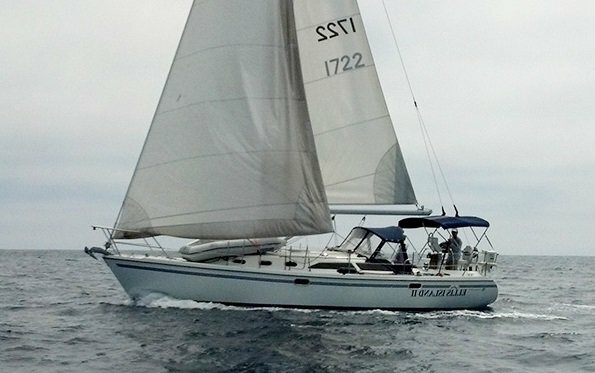 An Impeccable Sail out of Redondo Beach, California! 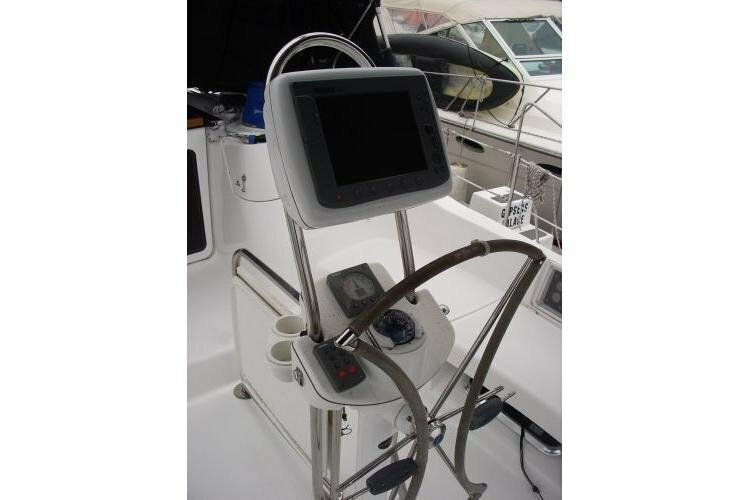 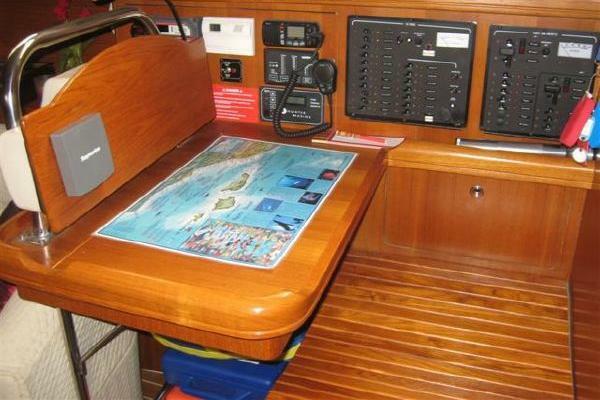 This Hunter 41 DS offers security, versatility, and speed! 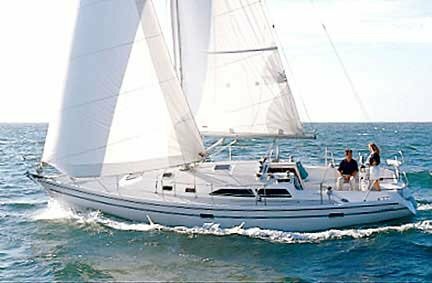 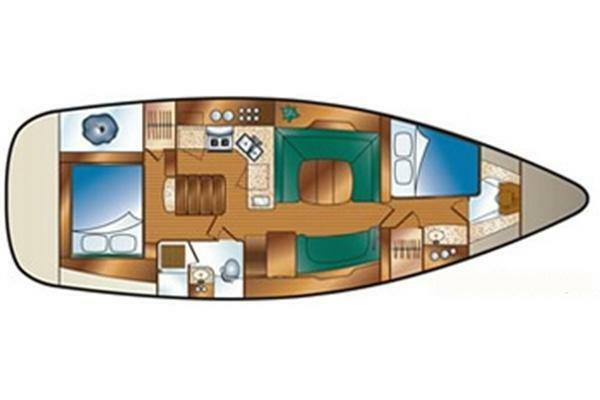 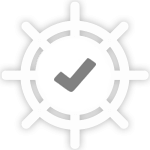 She boasts a roomy interior, considering her size, and accelerates well in both light and heavy winds. 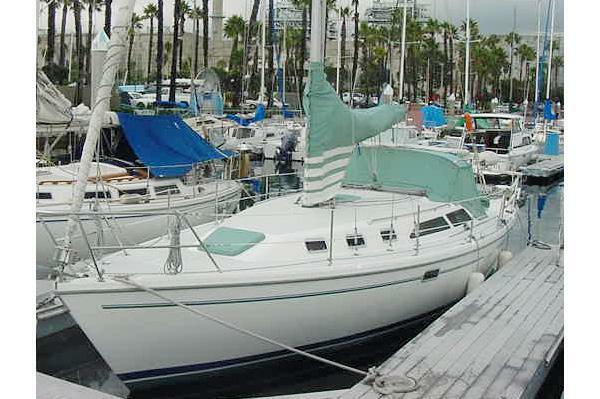 Usually this boat operates around Redondo Beach, CA. 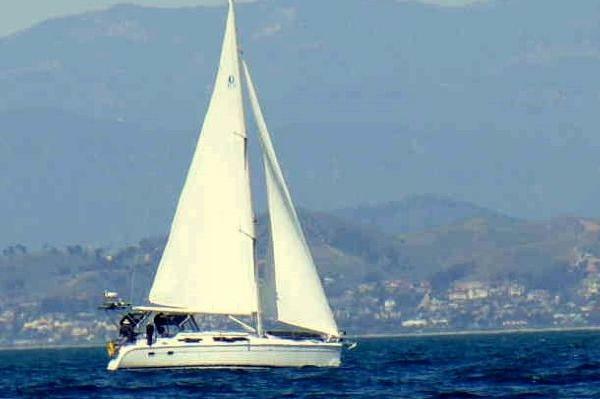 Redondo Beach Sailing at its Finest! 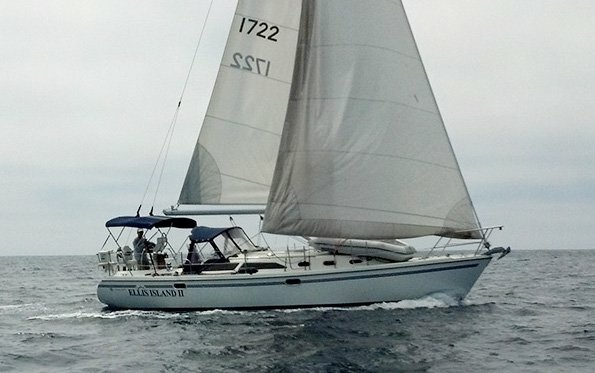 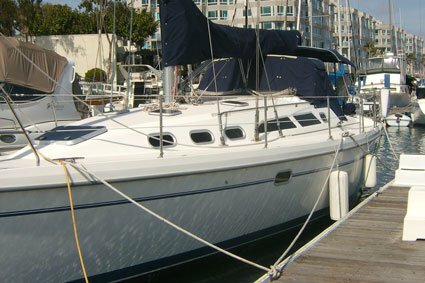 Climb aboard Catalina 36 to explore California!